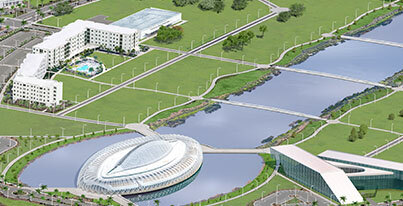 FLPolyCon is a one day student-run convention hosted at Florida Polytechnic University. This annual event has become a staple to the community ever since its first year in 2015. The experience offered by FLPolyCon includes a full realm of entertainment for people of all interests, including anime, sci-fi, horror, comics, and video games.